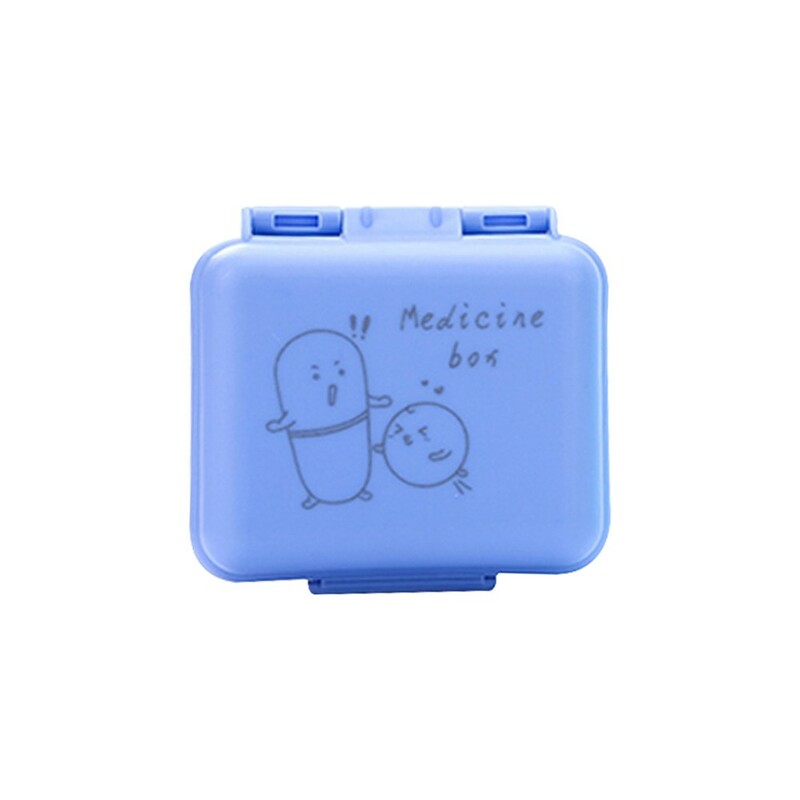 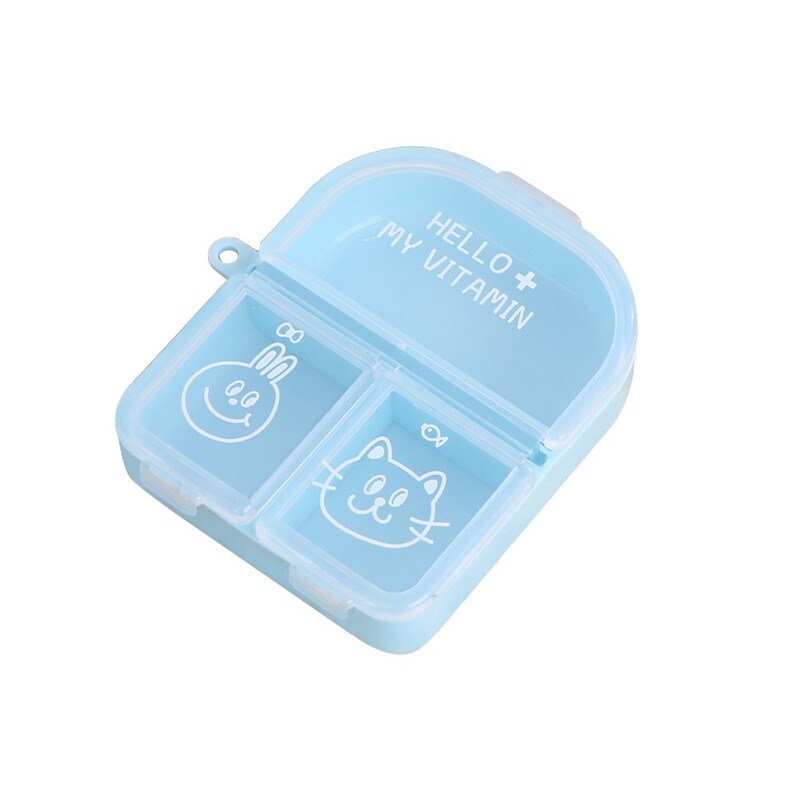 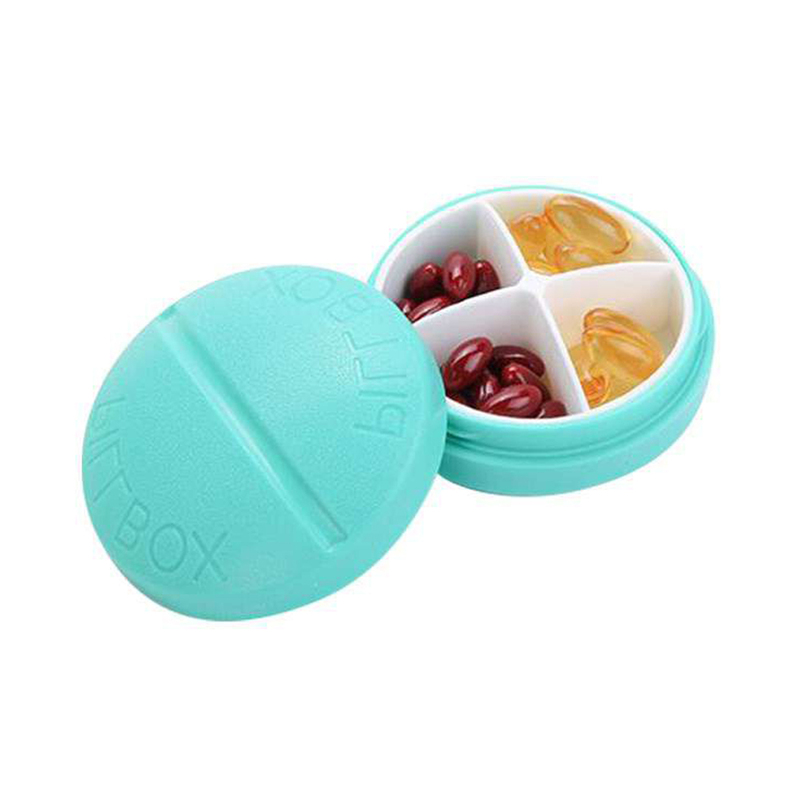 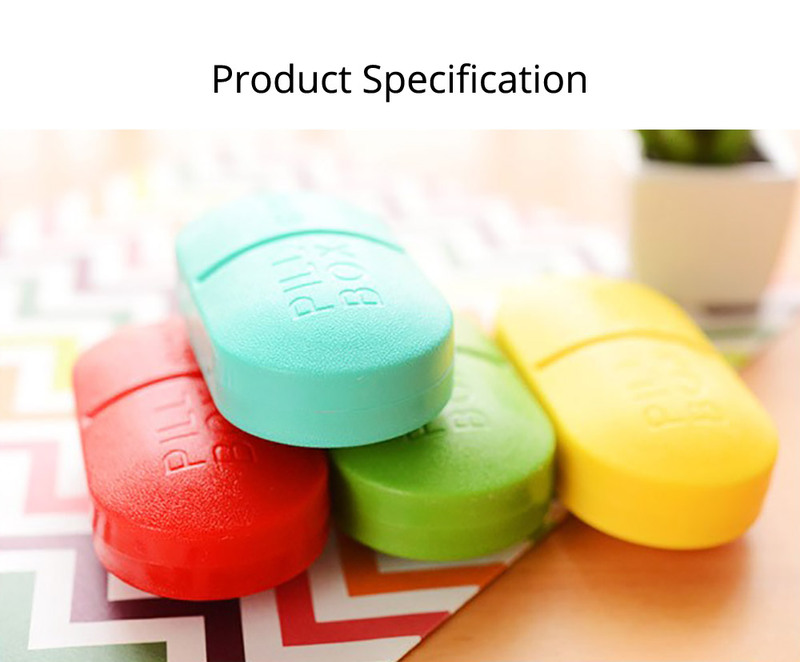 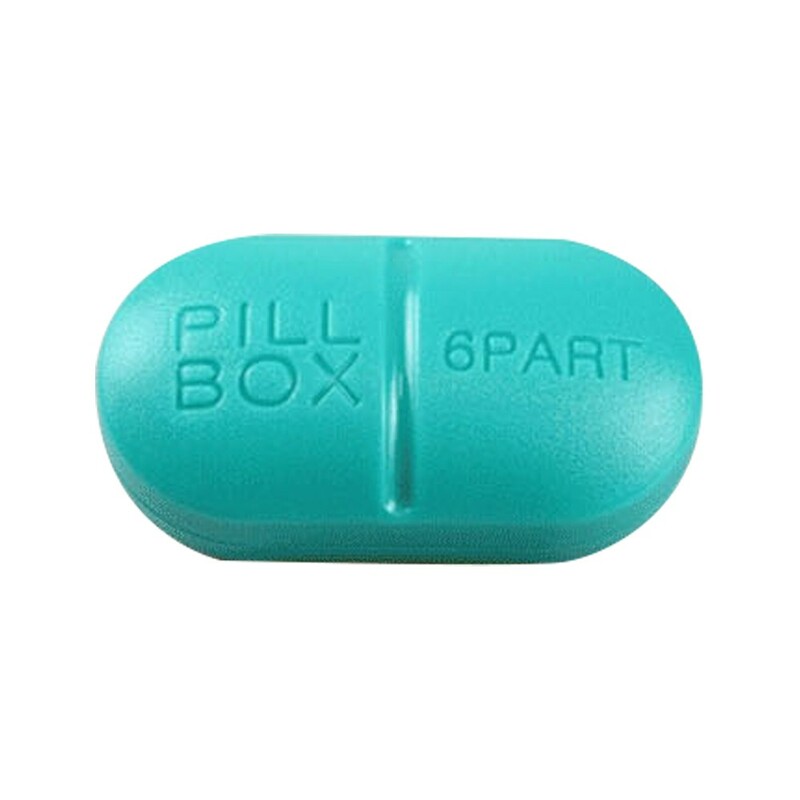 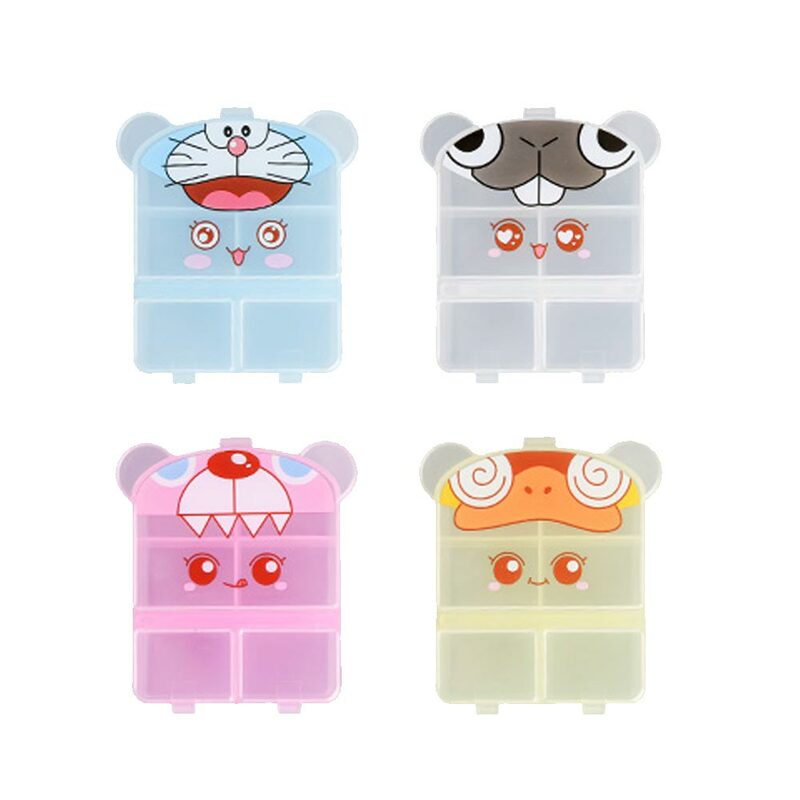 Mini 6 day pill box can store pills, jewelry and many small things, and it is made of food-grade ABS and PP material which has the advantages of breaking proof, tough, environmentally safe, durable. 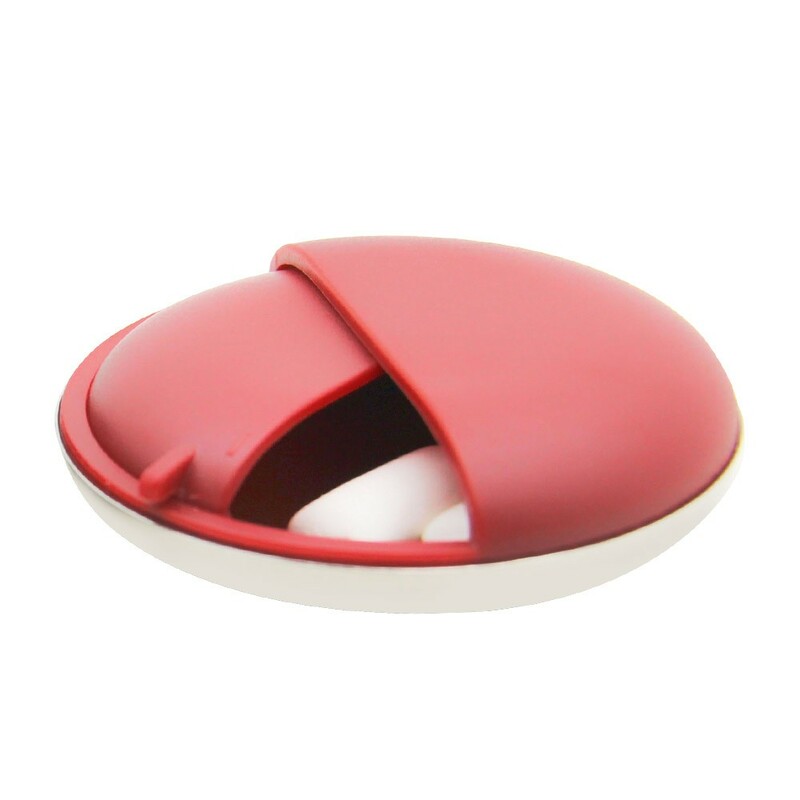 And the capsule modeling design and tight lid are adopted , which would provide you secure experiences as well as good looking. 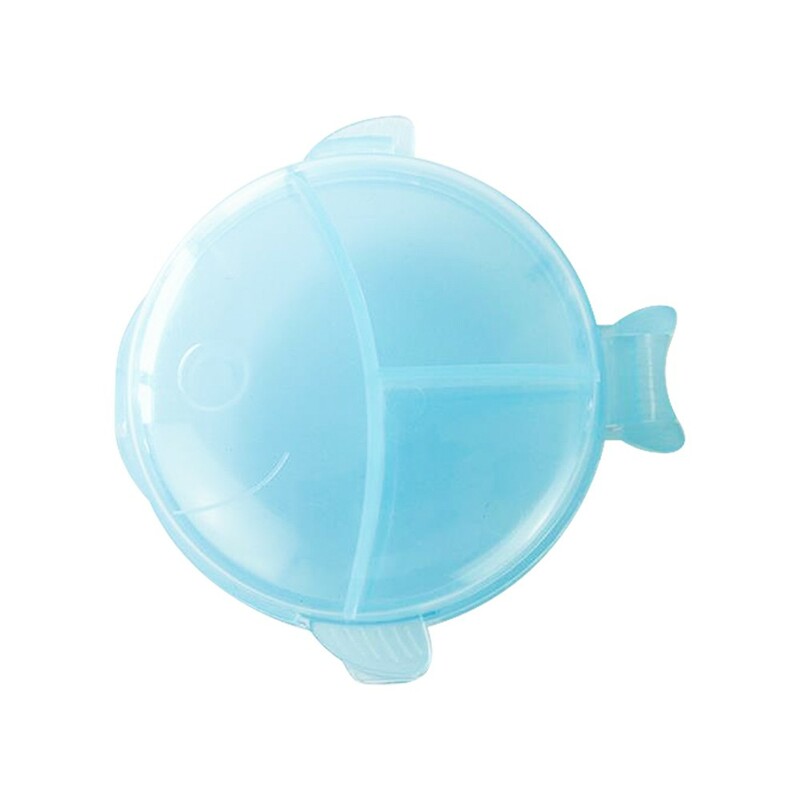 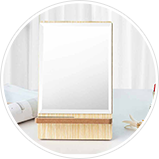 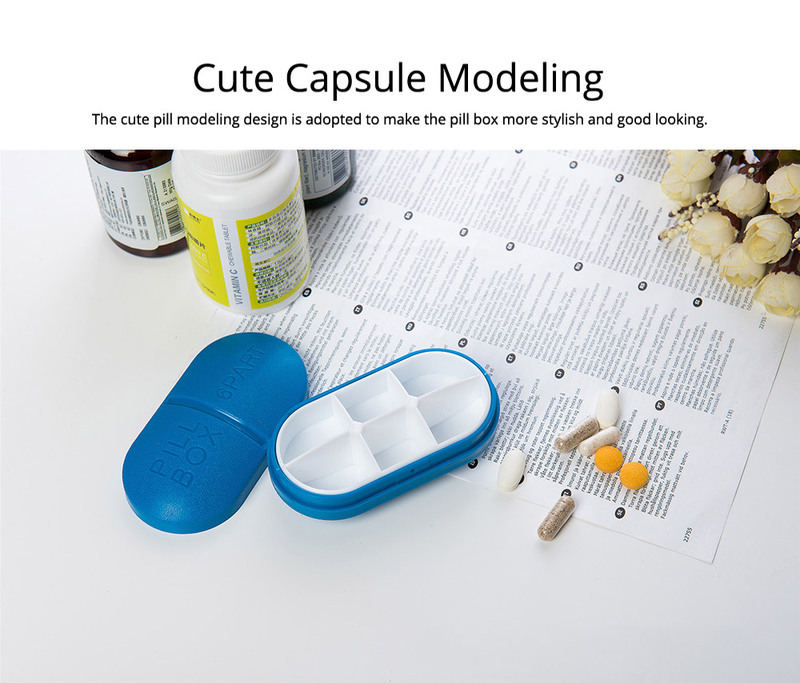 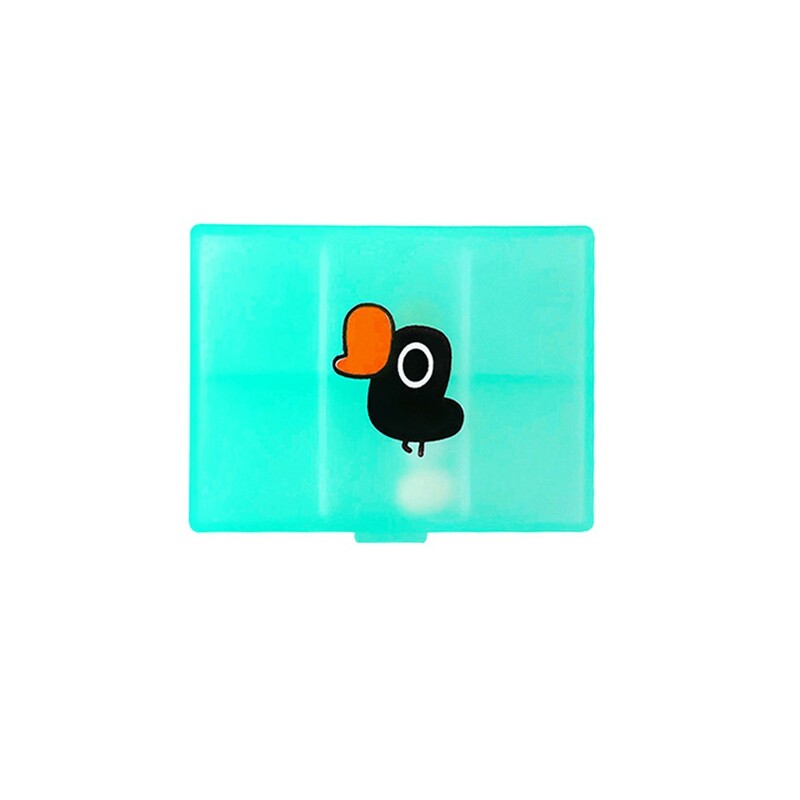 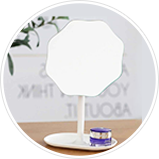 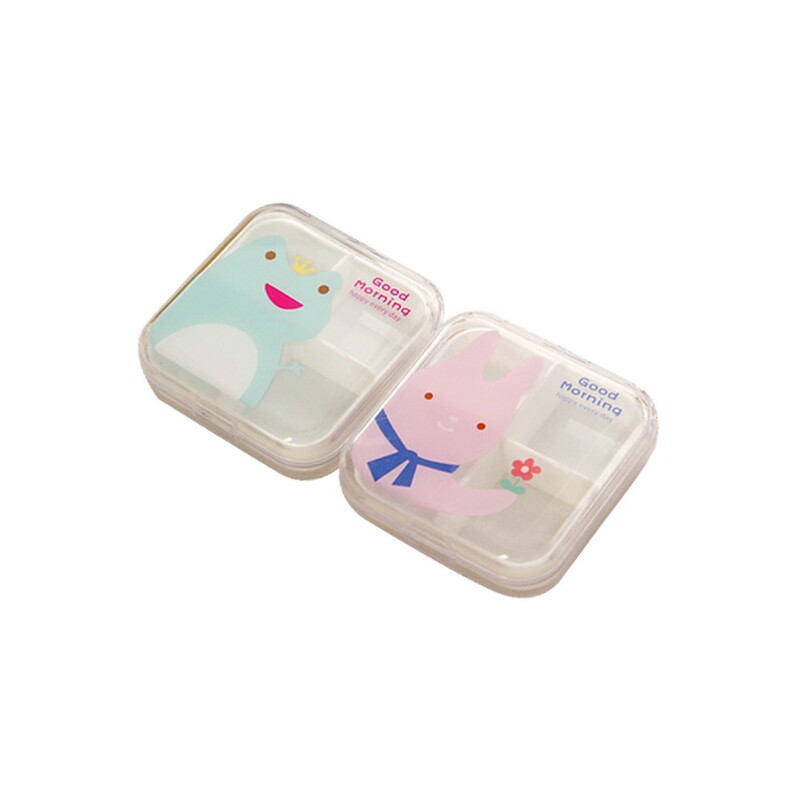 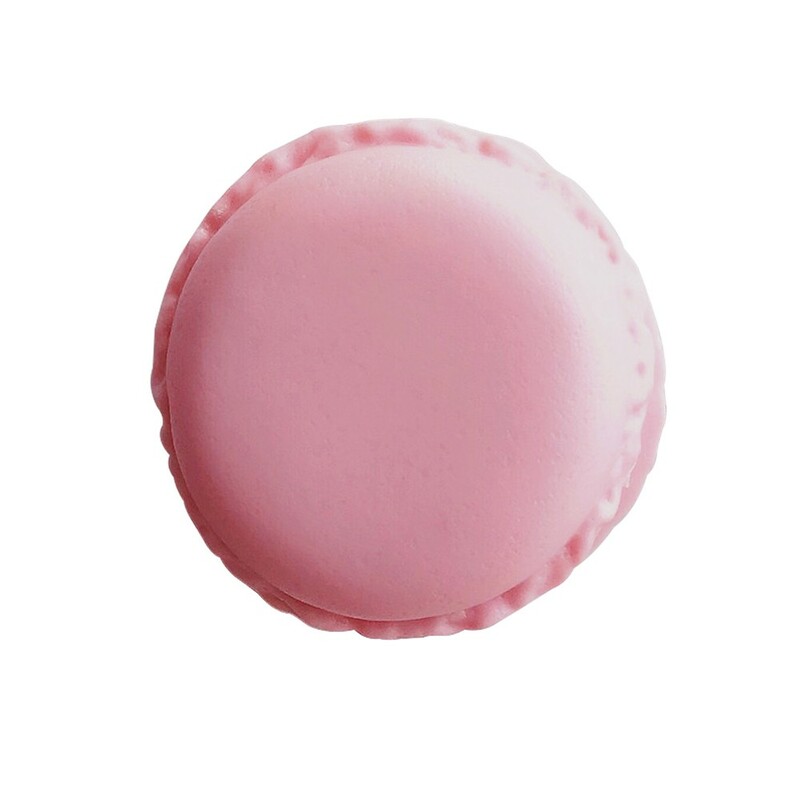 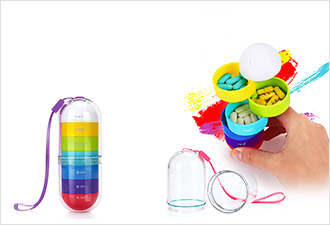 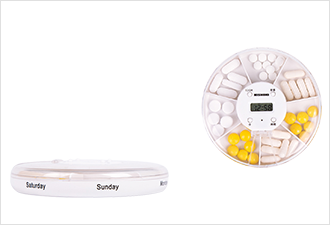 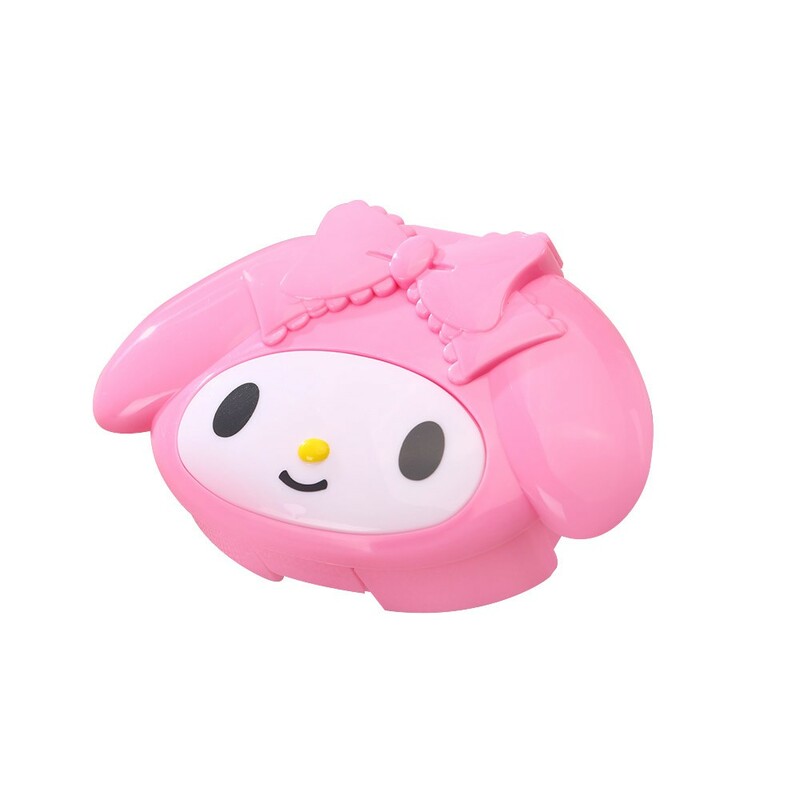 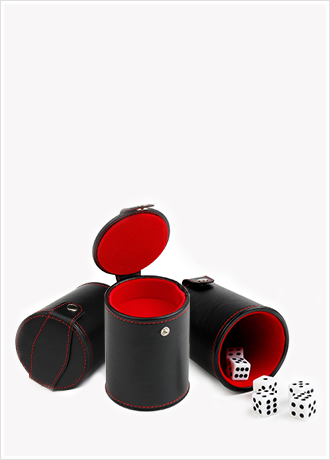 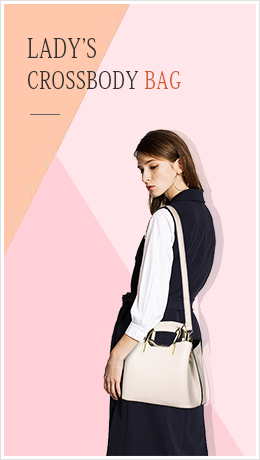 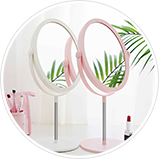 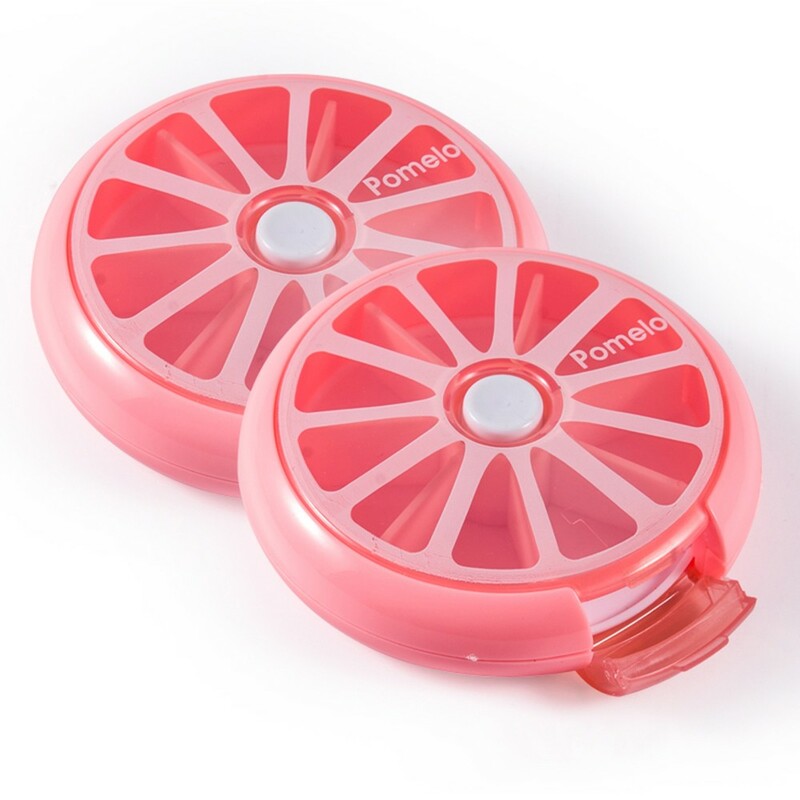 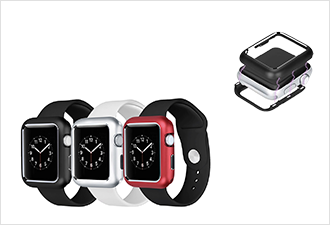 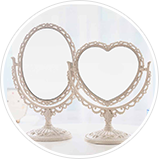 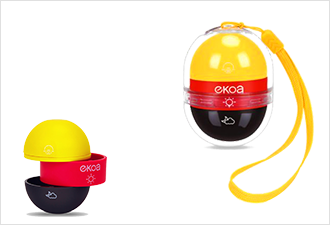 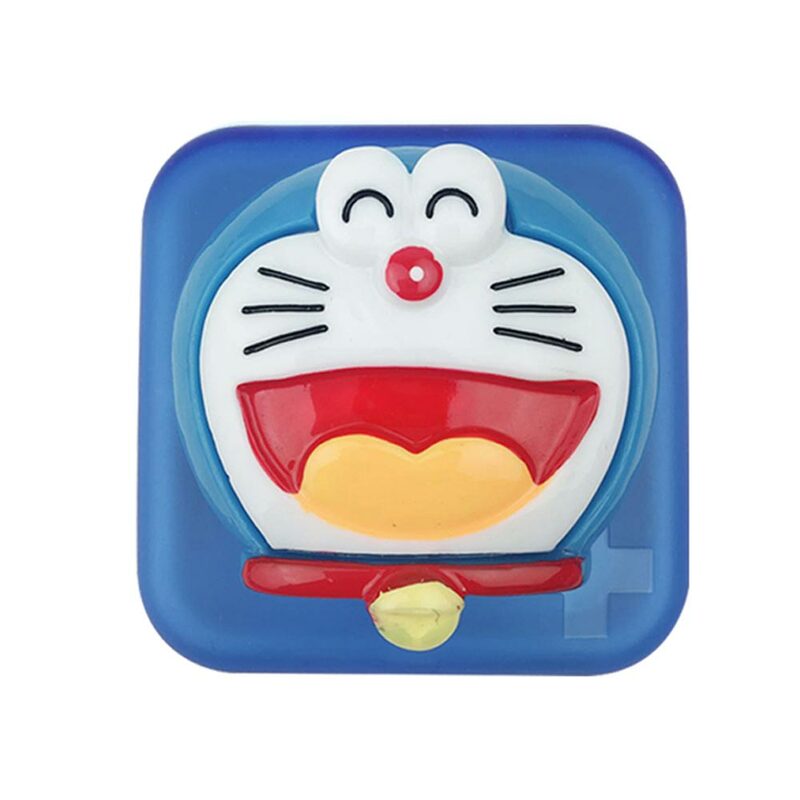 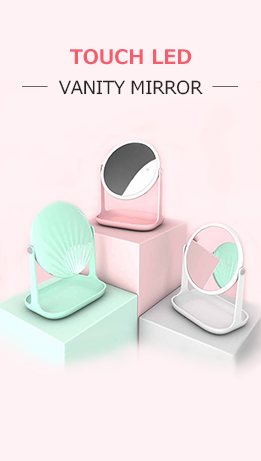 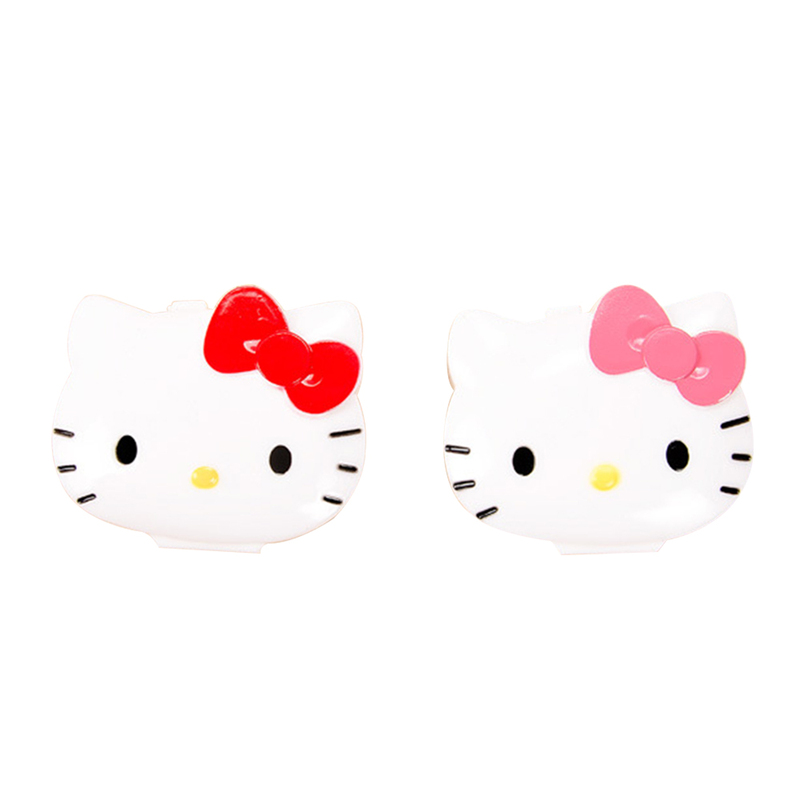 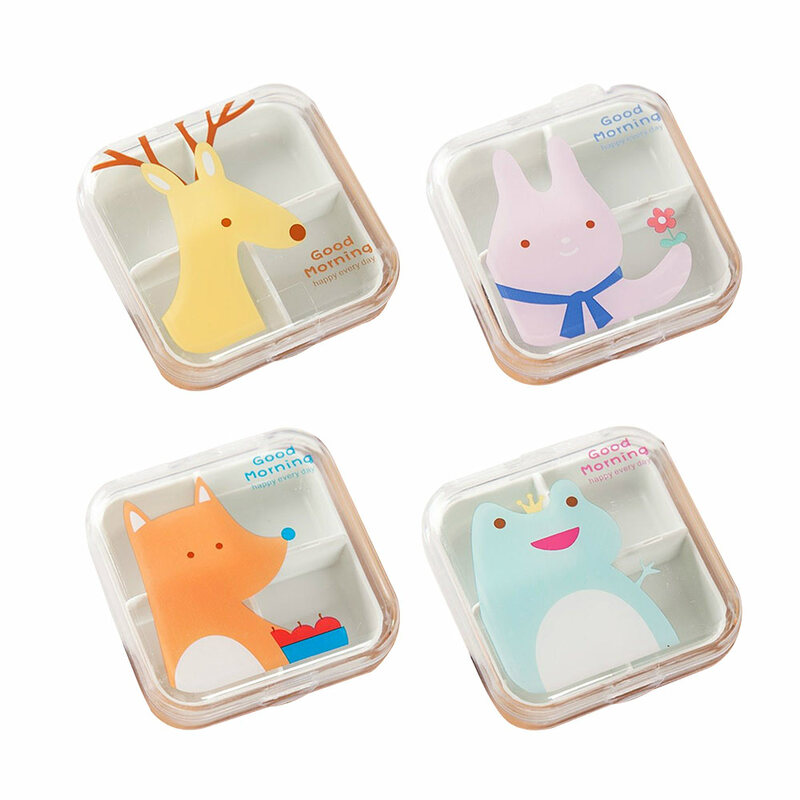 The cute capsule modeling design is adopted to make the pill box more stylish and good looking. 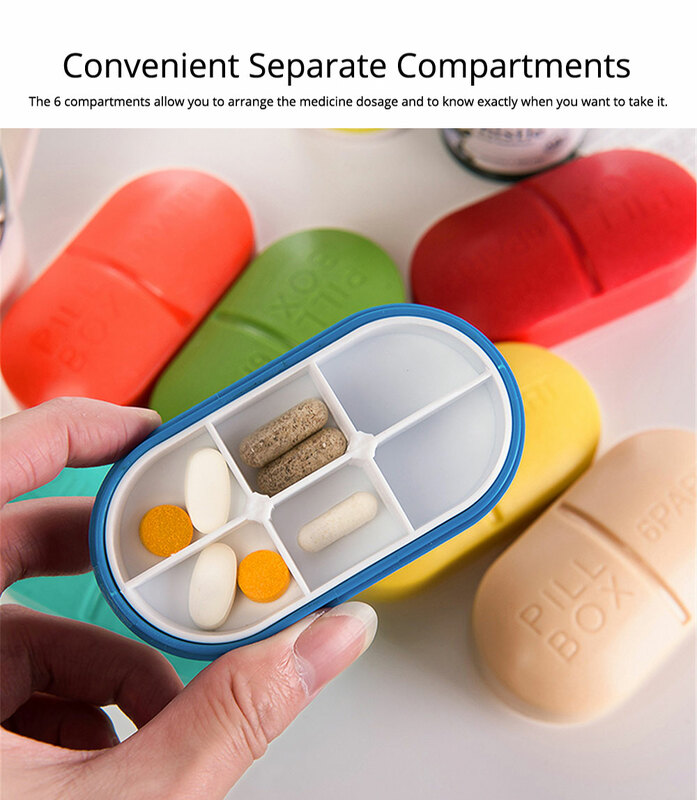 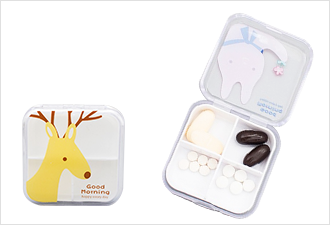 The 6 compartments allow you to arrange the medicine dosage and to know exactly when you want to take it. 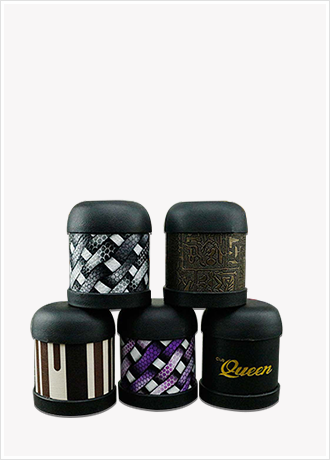 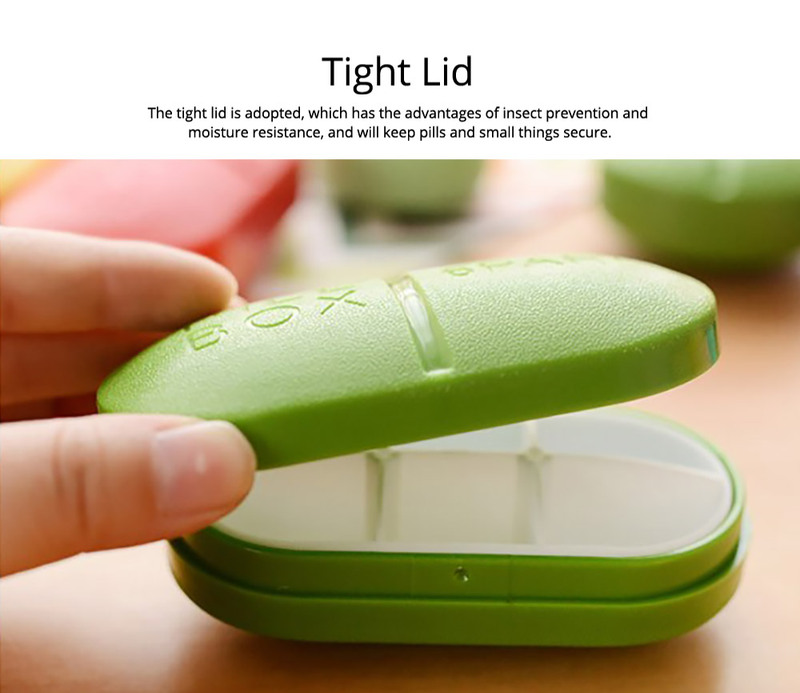 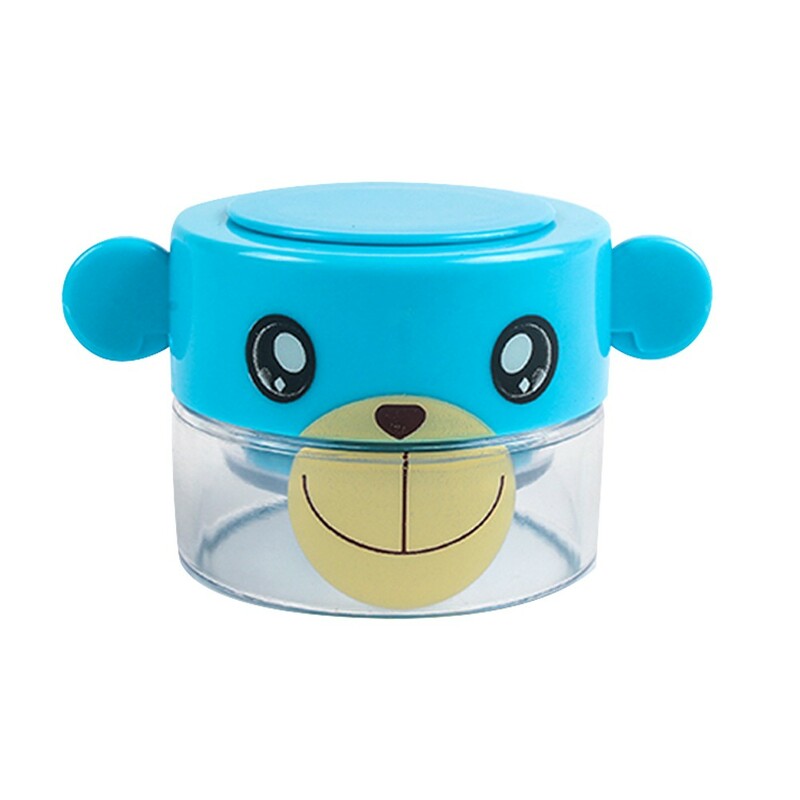 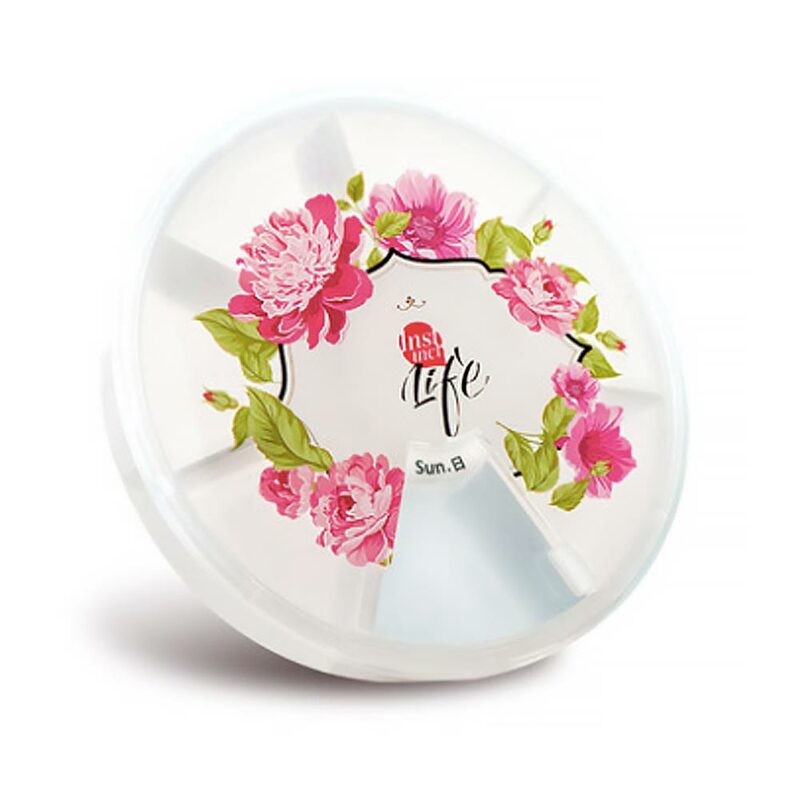 The tight lid is adopted, which has the advantages of insect prevention and moisture resistance, and will keep pills and small things secure. 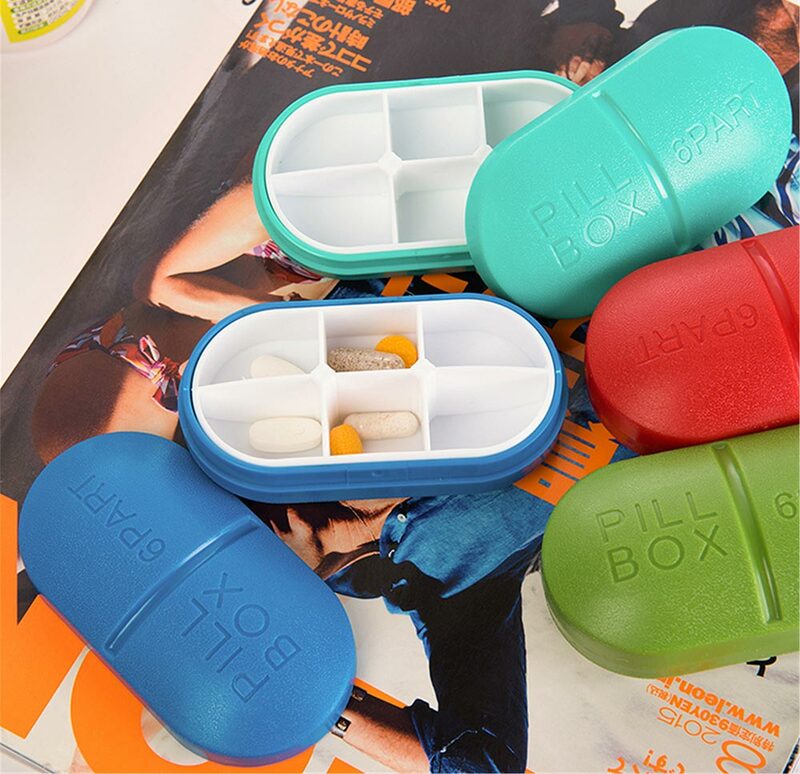 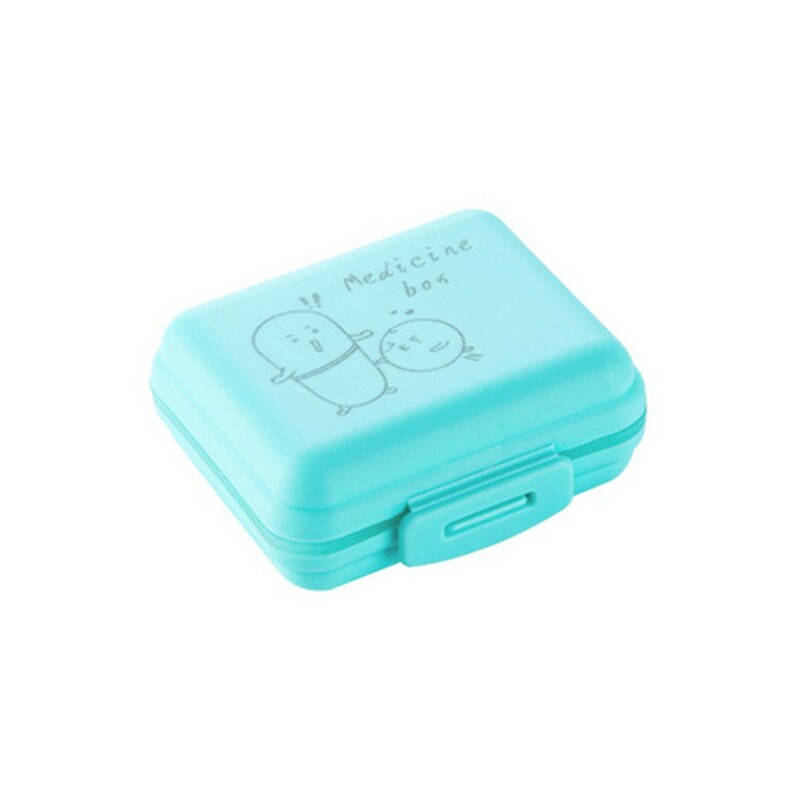 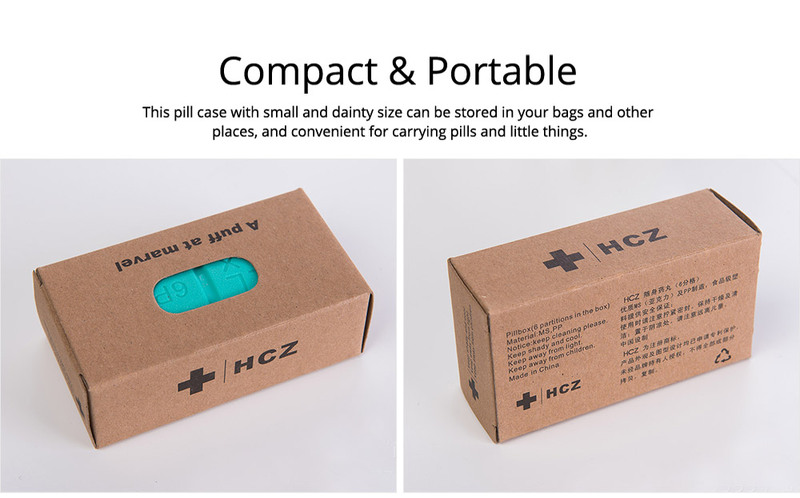 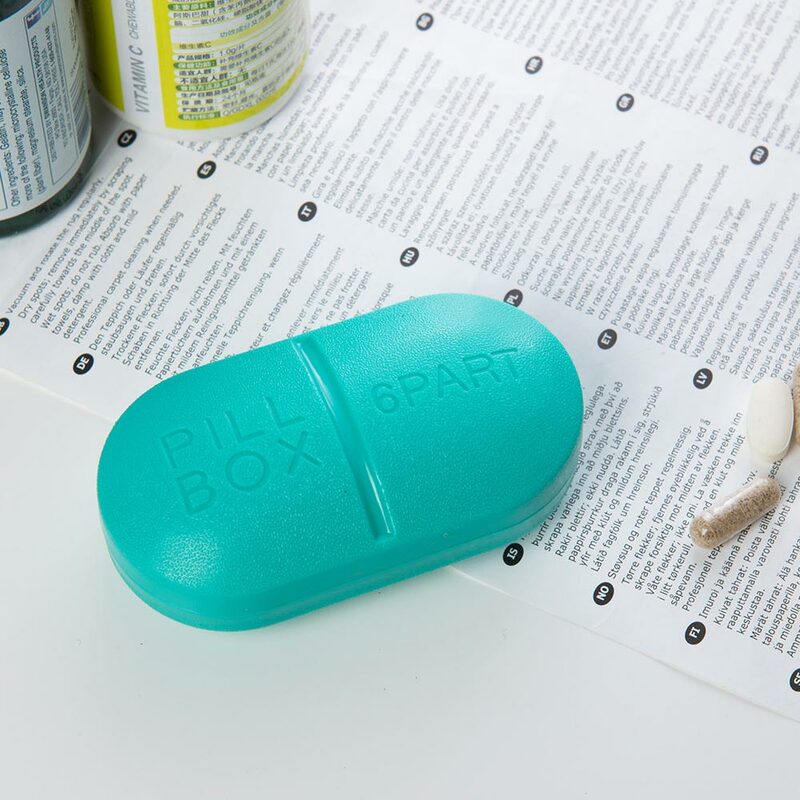 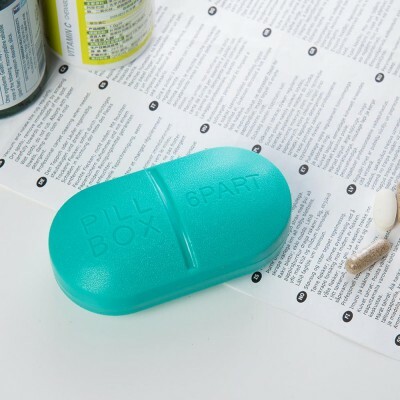 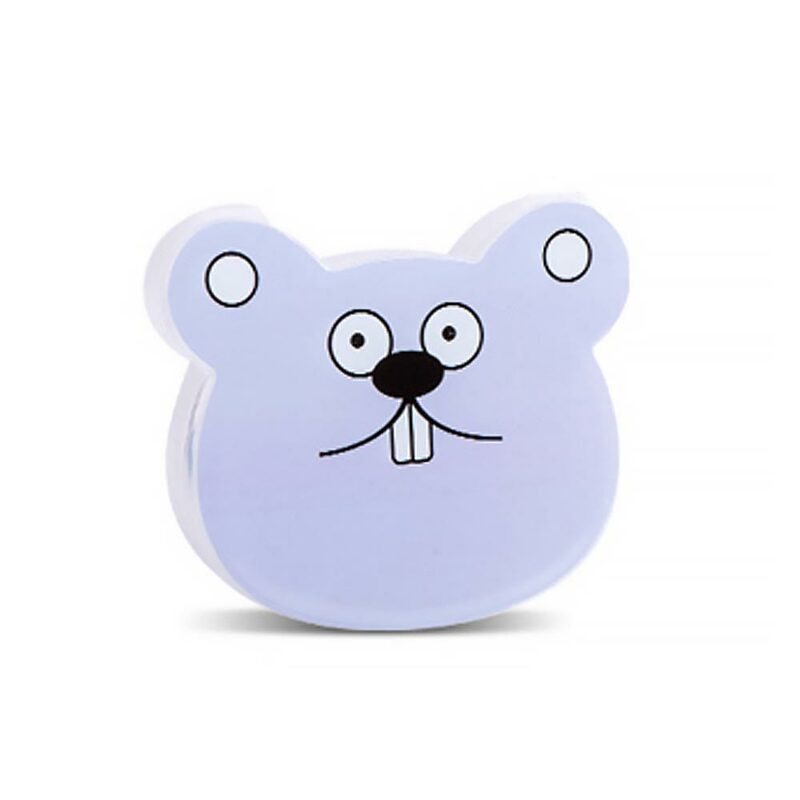 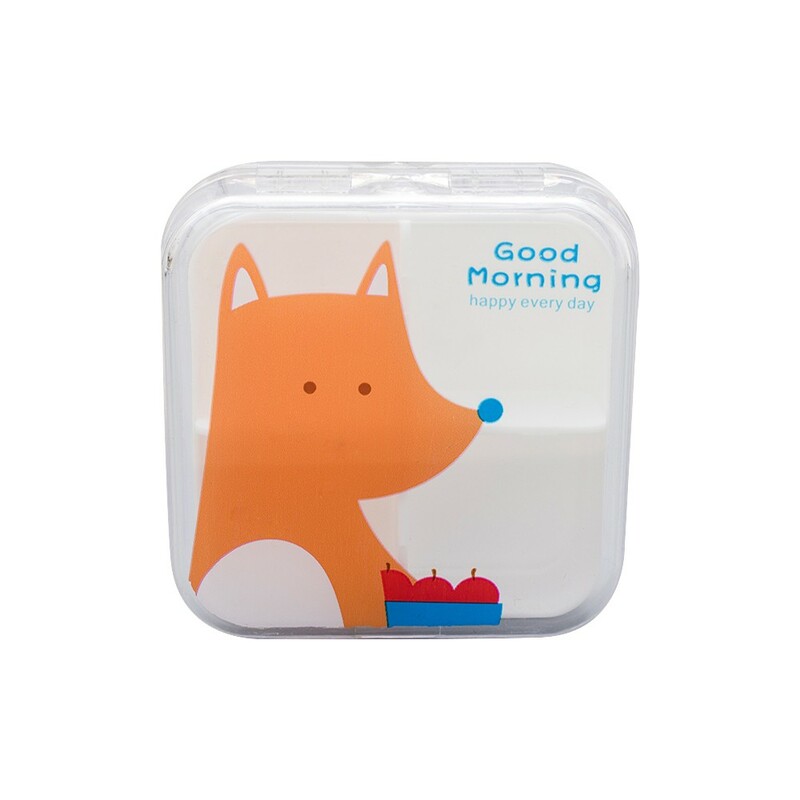 This mini 6 day pill box with small and dainty size can be stored in your bags and other places, and convenient for carrying pills and little things. 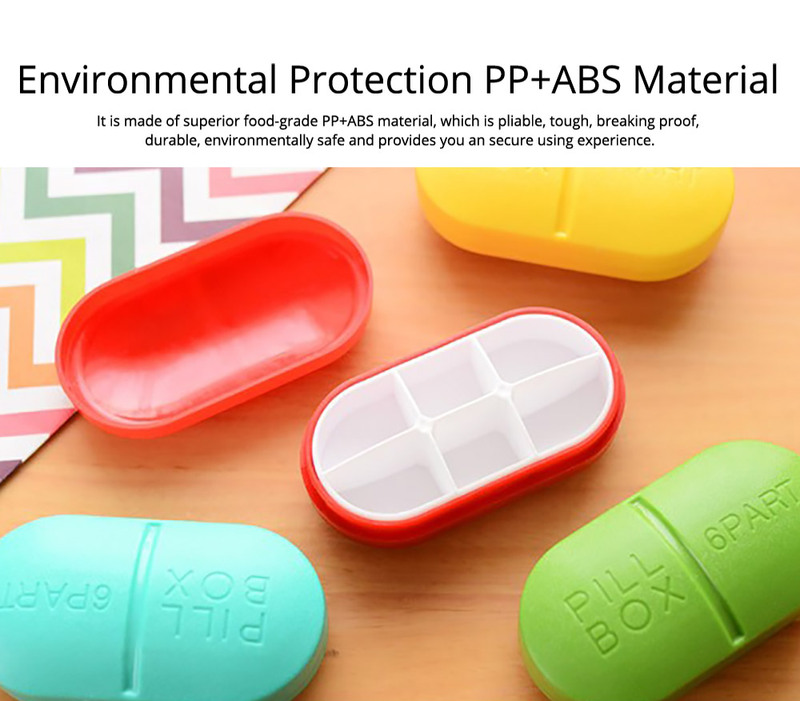 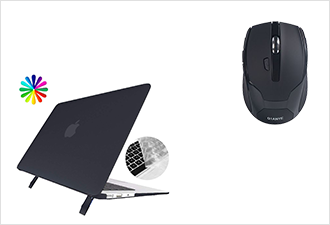 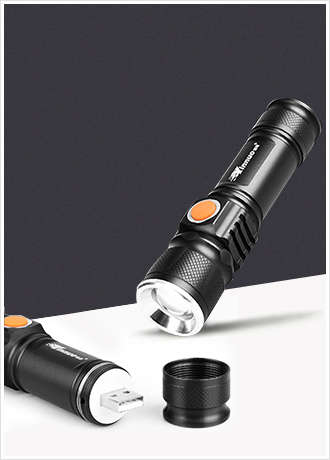 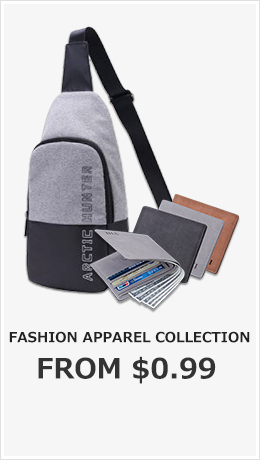 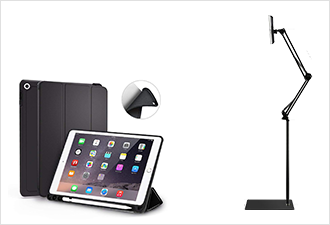 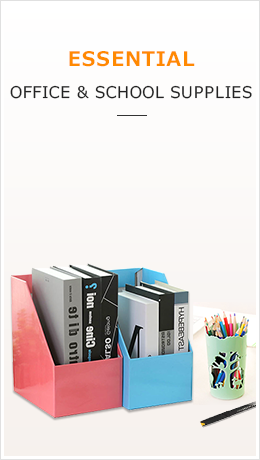 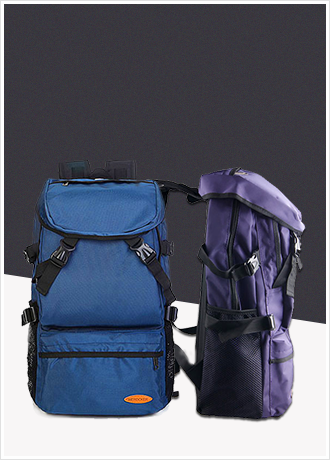 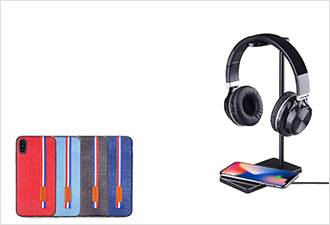 It is made of superior food-grade PP+ABS material, which is pliable, tough, breaking proof, durable, environmentally safe and provides you an secure using experience.